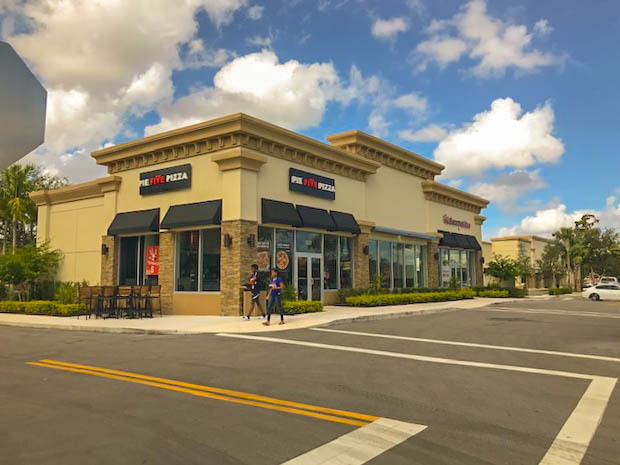 Center in Coral Springs recently renovated! Located on the corner of Sample Road and just off of SR 441, this center has great access and visibility. Anchored by Ross and Burlington, it is a great draw for your retail. Sizes available from 1,200 square feet and up to 5,776 square feet. Join newest tenants America’s Best, Smoothie King, and Bargain Dollar! Base rent is $20 - 28 per square foot, NNN plus $8.50 per square foot of estimated expenses. Prime space available immediately in Walmart anchored center. Great demographics! Join Burger King and Great Clips. This center has future plans for expansion. Two spaces available: 1,900 sf and 2,400 sf. Base rent is $27.50 per square foot, NNN, with estimated expenses of $9.59 per square foot.